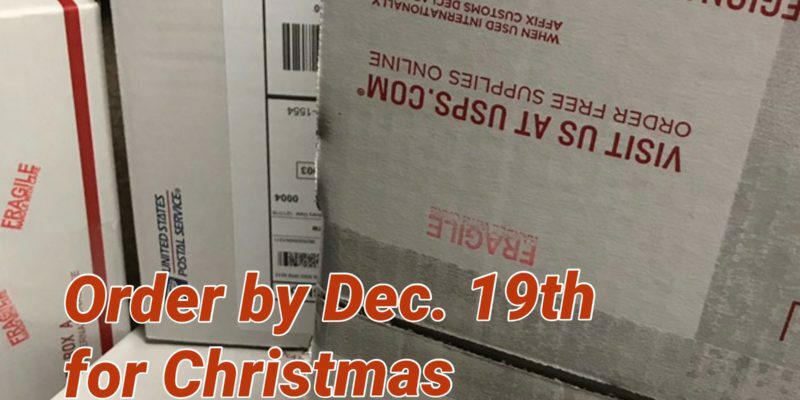 Christmas order deadline for Fessler’s delivery by Christmas is December 19th. Any orders after that date will probably not make it for drop off with Santa. Wow! 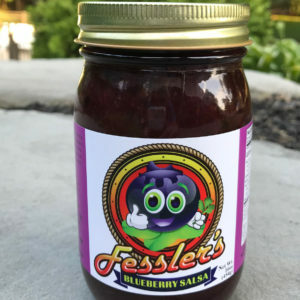 We are so happy to announce that our Fessler’s Original Sauce won another Scovie Award. Not just any award, but 1st Place in the Not Hot and Spicy Condiment Category for 2019. Here’s the link to check it out.